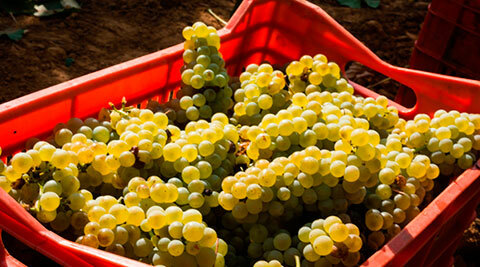 Italian white wine with 100% Trebbiano grapes. It’s a wine consistent, medium structured, with a light mineral note that gives the wine a pleasant flavorous aroma and a close where elegant balsamic nuances come out. Enjoy this white wine with mixed antipasti, pasta dishes with delicate sauces, vegetable flans, fresh cheeses, fish, chicken and turkey. 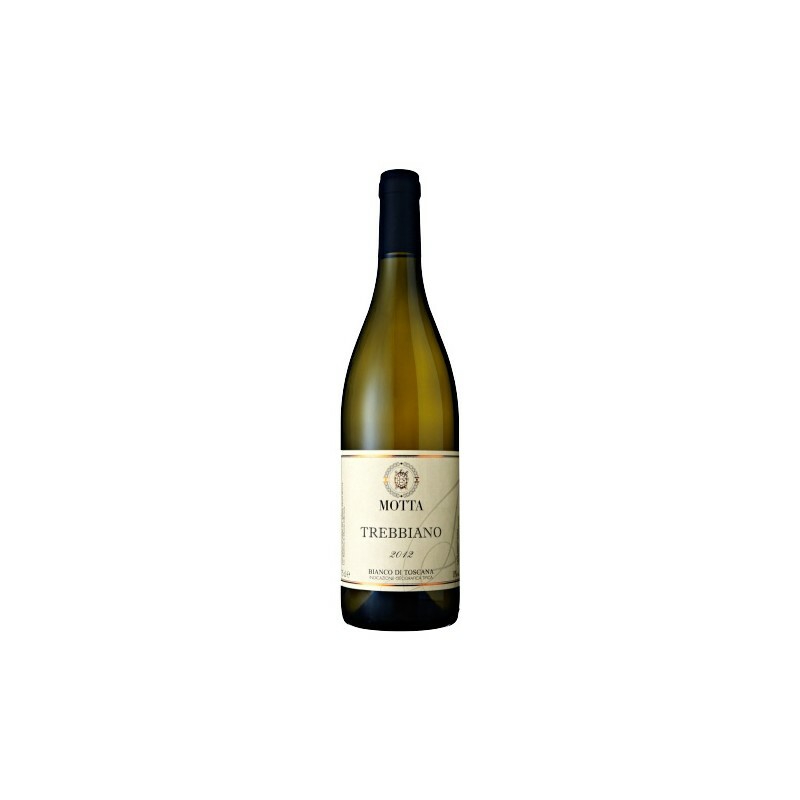 Fairly intense and persistent scent, with an aromatic profile based on white fruit, with opening notes that recall yeast and straw. The taste is consistent, medium structured, with a light mineral note that gives the wine a pleasant flavorous aroma and a close where elegant balsamic nuances come out. Serve at 10-12°C in narrow glasses. 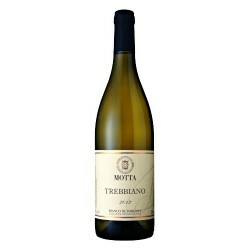 This wine, where fragrant scents and pleasant drinking prevail, can be easily matched with a large set of dishes. Mixed antipasti, pasta dishes with delicate sauces, vegetable flans, fresh cheeses, not too complex fish dishes, chicken and turkey meat cooked in the pot are some of the best matchings for the Bianco Tartaruga.